Arvada Trucking Accident Attorneys | Hull & Zimmerman, P.C. According to the NHTSA, in 2016, there was a 5.4% increase in fatal trucking accidents. These accidents were responsible for over 4,300 deaths, and 72% of those deaths were occupants in the other vehicles. This is largely due to the sheer size and weight discrepancy of the vehicles involved. After all, a large semi-truck can easily weigh 80,000 lbs, while the average passenger vehicle weighs under 4,000 lbs. As such, the majority of the injuries are sustained by occupants in the other vehicles. Trucking accidents are caused by numerous factors, from driver error to improper vehicle maintenance. Yet, determining the cause of your trucking accident is important to collecting the compensation you need to put your life back together again. 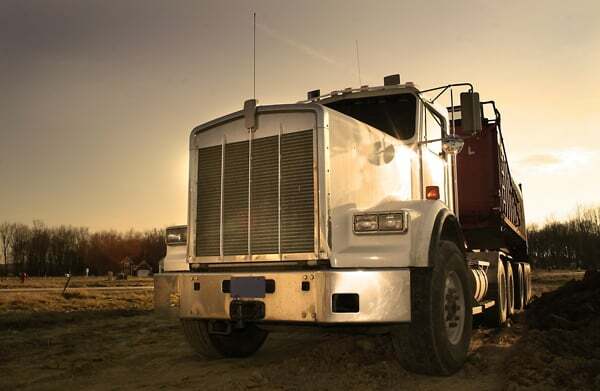 Our experienced Arvada trucking accident attorneys can help during this stressful time. Determining the cause of your trucking accident is key to collecting the maximum compensation. After a trucking accident, your attorney will need to collect and review all the evidence, including the data from the truck’s black box, inspection and maintenance records, and the driving log. After a careful examination of the evidence, your attorney will determine who the liable parties are. In many cases, there many be multiple responsible parties, including the truck driver, the trucking company, and the shipping company. Once your vehicle accident attorney has determined who is to blame for your accident, they will begin building a case that is designed to obtain maximum compensation. Through meticulous investigation and skillful negotiation, your lawyer will be able to fight for your rights throughout the legal process. Without an attorney on your side, however, you may find yourself at the mercy of the insurance company – and without enough money to pay all of your medical expenses. If you or someone you love has been injured in a trucking accident in Arvada, it is important to know that you are not alone. While you are recovering from your injuries, our skilled Arvada trucking accident attorneys will be building your case and protecting your rights to compensation. 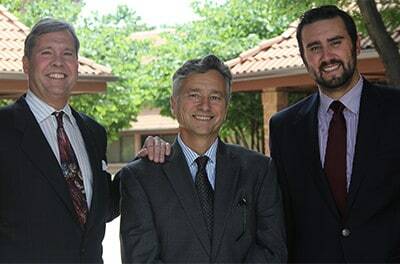 At Hull & Zimmerman, P.C., our committed lawyers are dedicated to the belief that everyone deserves justice. Contact us at (303) 423-1770 or (866) 385-3505. Our trucking accident lawyers have extensive experience representing injured accident victims in Broomfield, Arvada, Superior, Lafayette, Louisville, Erie, Brighton, Commerce City, Northglenn, Westminster, Thornton, Longmont, and throughout Colorado.